Yes, the bookmark corner demands just keep on coming!! 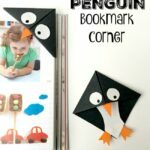 So much so, that I have created a special corner bookmark DIY page, so you can browse all the designs in one place. 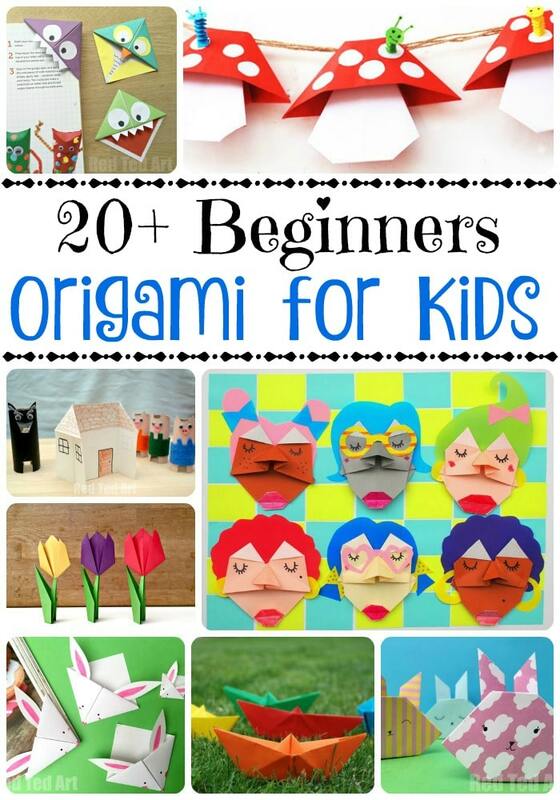 I love how ONE BASIC craft, can be turned into so many fabulous different themes and ideas to suit all interests! Today, we have some ever popular Emoji Bookmark DIYs… when I shared these on YouTube, the kids went crazy over them! Woohoo! So pleased to see that they went down well. 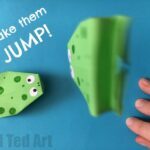 And finally, I get to share this emoji craft with you here on Red Ted Art today. 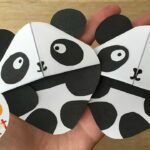 Now remember, these emoji corner bookmarks are based on the “basic” bookmark corner origami pattern, but there are a couple of additional steps that you need to watch and follow, so that your final craft doesn’t fall apart! 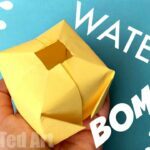 So please do watch the whole video… I don’t like my readers experiencing any “craft fails” after all!!! 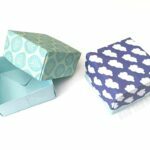 Don’t forget that you can also subscribe to my channel and that you can leave me comments on the channel or the blog and let me know what sort of crafts you would like to see more of!!! We also have a great subset Fall Corner Bookmark Designs for you to take a peak at and our Ghost Emoji Bookmark is one of them! 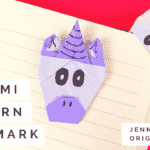 Since writing this original Emoji Bookmark DIY post.. 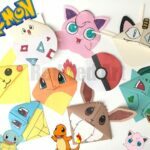 I have created more Emoji Bookmark Designs – so I have updated this post and added them in JUST FOR YOU! 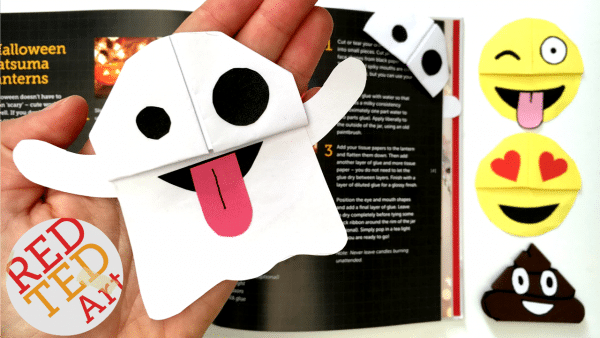 So we now also have a fabulous Ghost Emoji Bookmark perfect for Halloween, as well as a quirky and fun Poop Emoji Bookmark – well.. because you, uhm, always need a Poop Emoji, uhm, right?! Enjoy! 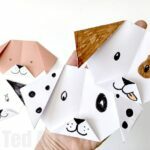 The ghosts show how very versatile Paper Crafts can be.. and is the perfect Paper Halloween Craft for kids! Remember.. if you like our videos.. you can subscribe FOR FREE and never miss out again! Aren’t they fabulous? 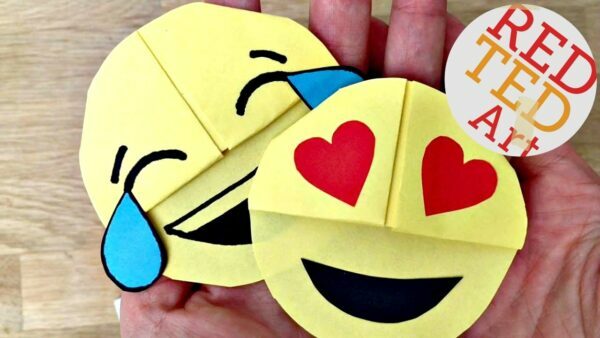 If you like emojis, we have more emoji crafts coming! Just watch this space!! 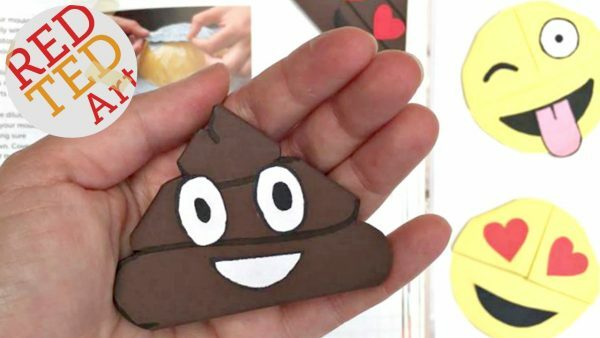 As well as Poop Emoji Bookmark! Omg can you make one for birthdays. Can you make a bunny birthday card or something. 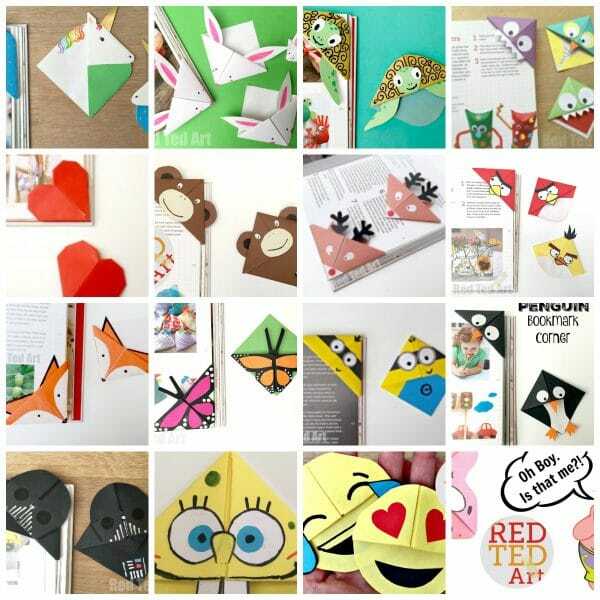 Please I am a big fan of your crafts.